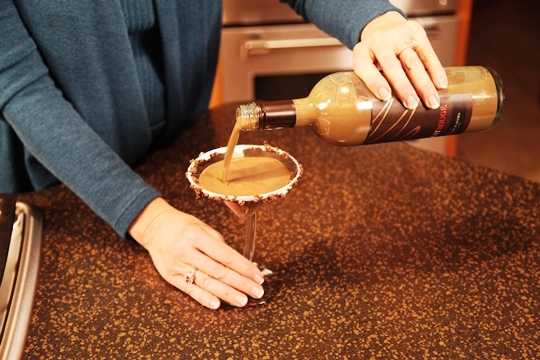 Just open and pour this Chocolate Martini ! 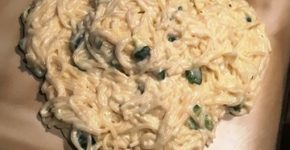 Drink recipes are all the rage. 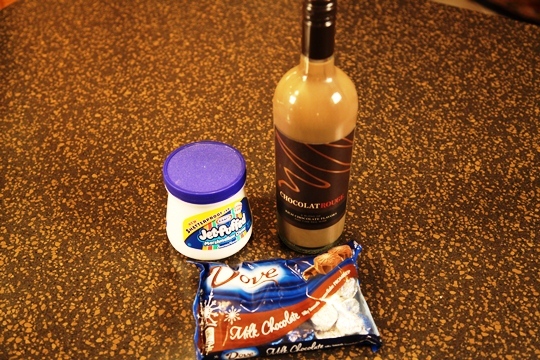 Here is the perfect “adult” chocolate martini recipe and all you have to do is open and pour! I love the Milk Chocolate ChocolatRouge and I’ve made a ChocolatRouge -A-Tini that’s perfect for your New Years celebration! 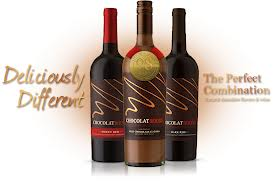 All three of the ChocolatRouge wines are really red wine with chocolate. 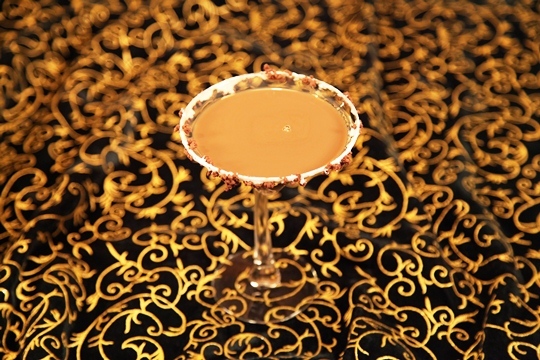 I’m featuring the Milk ChocolatRouge in this recipe for a great Milk Chocolate Martini recipe. The Milk ChocolatRouge is cream infused with Barbara wine and natural rich chocolate flavors which make this the perfect ingredient for my ChocolatRouge-A-Tini Martini recipe. 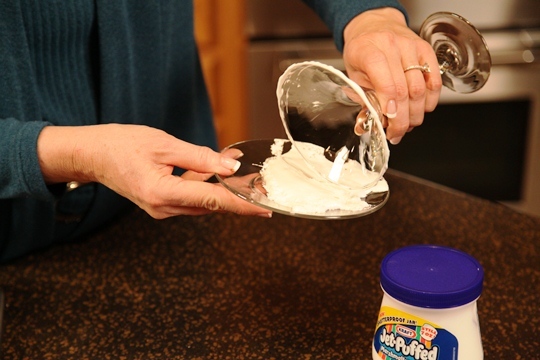 Rim the martini glass in Marshmallow Creme. 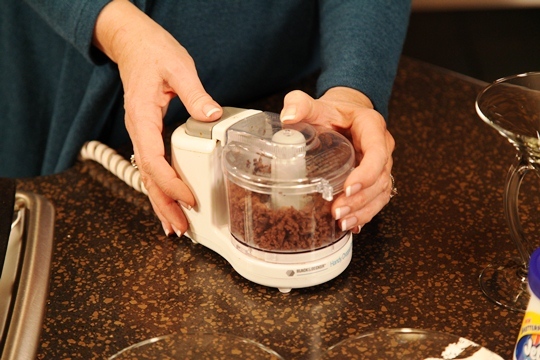 Blend the milk chocolate in a food processor to process into small bits. 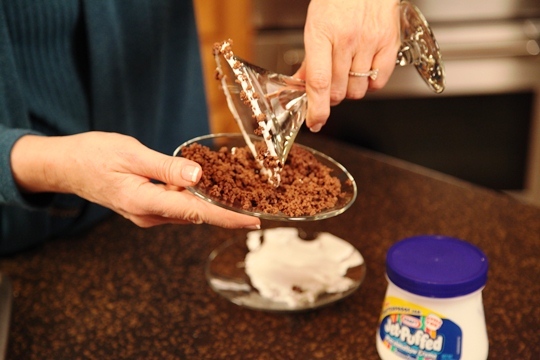 Dip the marshmallow rimmed martini glass into the chocolate bits. Pour in the well chilled Milk Chocolate ChocolatRouge wine and ENJOY!! Process the milk chocolate into fine bits. Rim the martini glass in the Marshmallow Creme and then in the chocolate bits. Pour in the well chilled Milk Chocolate ChocolatRouge and ENJOY! 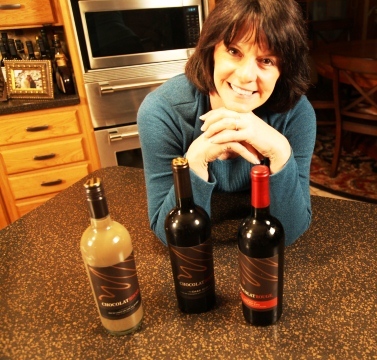 The ChocolatRouge Sweet Red is a soft, velvety combination of Pinot Noir, Malbec, Syrah and natural rich chocolate flavors blended in a sweeter style for those with a sweet tooth. 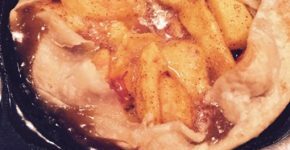 Sweet Red is best when served at room temperature. The newest of the three is Dark Red ChocolatRouge. This is full-bodied of Pinot Noir, Malbec and those great chocolate flavors. Dark Red is also best served at room temperature.